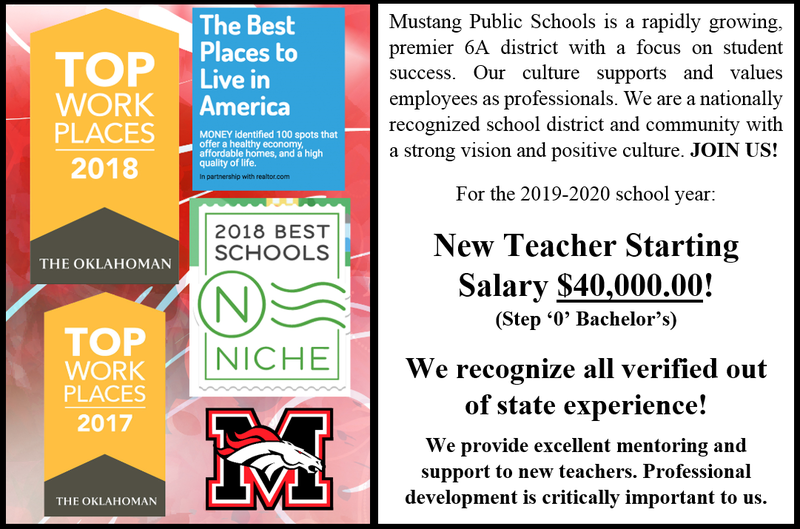 Mustang Public Schools is committed to conducting its personnel practices in a manner that ensures nondiscrimination in employment and equal opportunity without regard to race, religion, color, national origin, ancestry, physical handicap, medical condition, martial status, age, and gender. Reasonable accommodations may be provided upon request. 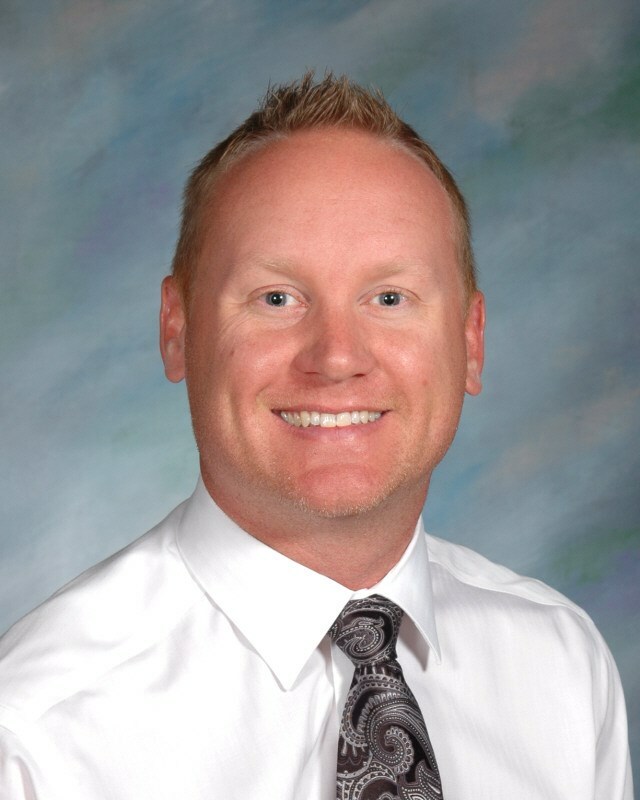 Mustang Public Schools Education Resource Center (MERC).